Strong results and guidance from several prominent tech firms yield valuable insights on how different parts of the sector are faring. Here are four small-cap stocks Warren Buffet loves. The manufacturing giant looks to Europe for the next phase of CEO Jeff Immelt's industrial overhaul. It's an irrational day, but this time to the upside. Here are the rest of the stocks on my 'serial-disappointer' list. 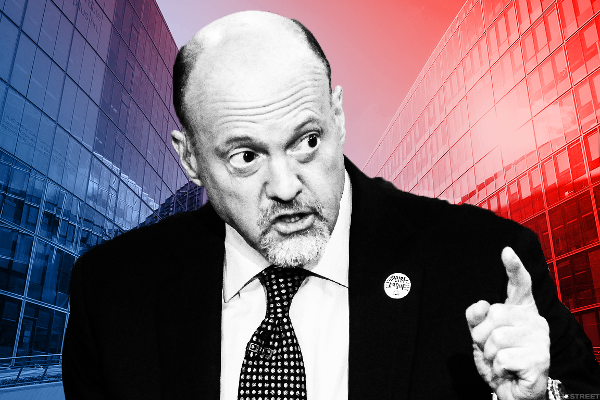 Jim Cramer does not agree with Goldman Sachs' downgrade of Microsoft. He tells TheStreet's Debra Borchardt he thinks it's a good stock for trading the range. The tech sector has missed most of the recent market rally, making this group the one with the most potential according to Greywolf Technician Mark Newton. This once-definitive growth stock shows signs of becoming a value name.